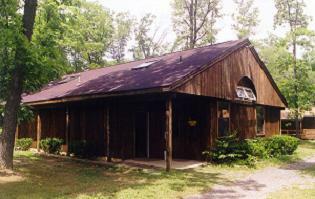 Lutherlyn's facilities are available to retreat and rental groups from Mid-August through Early June. The Worship and Picnic facilities are available throughout the summer also.  Throughout the year, over 250 retreats, conferences, meetings, weddings, and picnics are held at Lutherlyn. Come enjoy our scenic 660 acre site, two lakes, 17 miles of trails, and comfortable accommodations. Experience a quiet time away from busy schedules to focus on family, friendship, ministry, and spiritual growth. When the group leader calls for a reservation Lutherlyn will be able to identify what the available facilities are for the specific dates requested and provide prices. Lutherlyn has a wide variety of facilities to meet the needs of various types of groups. Lutherlyn serves delicious, "all you care to eat" meals throughout the year in a state-of-the-art dining facility. Meals are tailored to the needs of the group, including adult, child, and vegetarian options. Our meal service allows you to spend more time enjoying your retreat by freeing your group from the tasks of meal preparation and clean up. 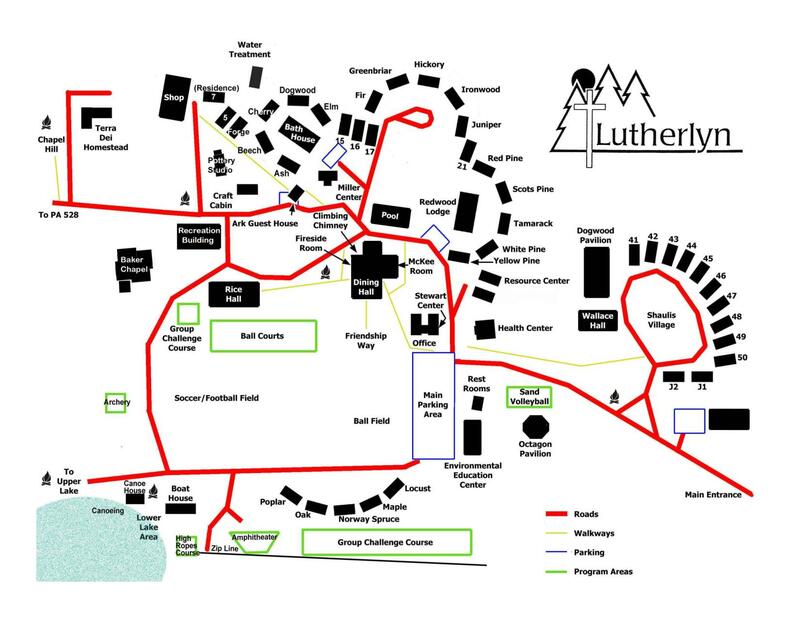 Lutherlyn's cabins can accommodate 240 guests (if using top and bottom bunk beds). The capacity for adult groups (bottom bunks only) is 160. Additionally, there is space for tents with access to bathrooms and showers. The dining hall can accommodate 300 guests. Group leaders are always welcome to visit Lutherlyn and see the facilities first hand. To schedule a tour of camp please call the office at 724-865-2161. Click on the thumbnail below to view the map of our Main Camp. You may also download a .pdf version of the map below.